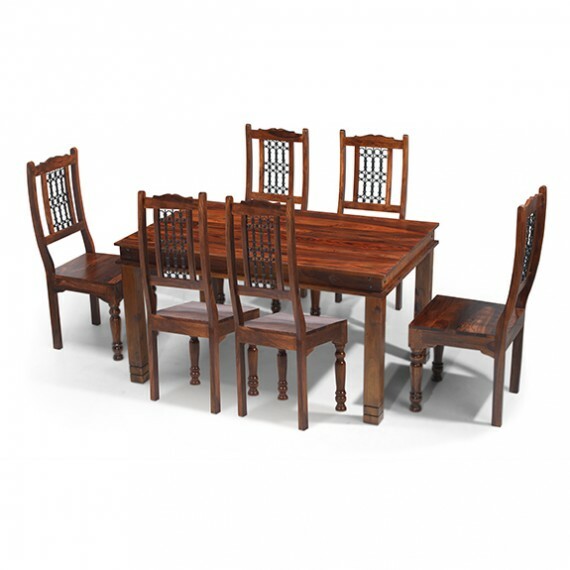 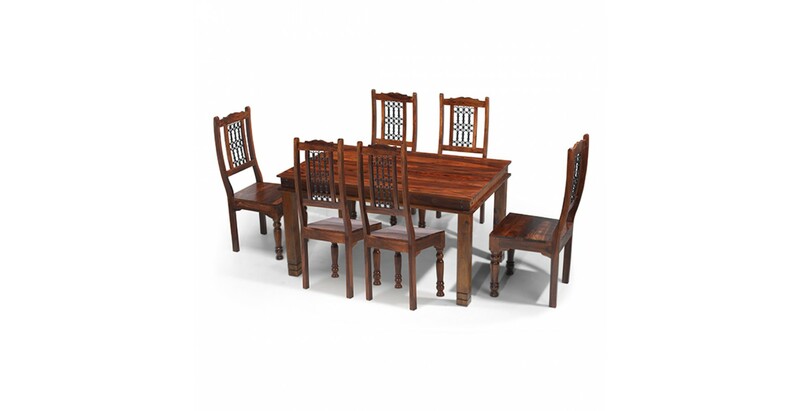 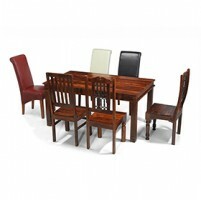 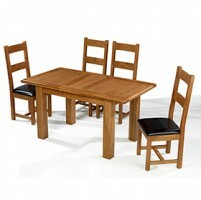 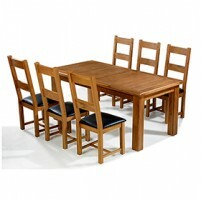 Our dining tables are for so much more than eating at these days. 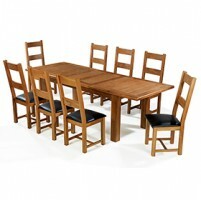 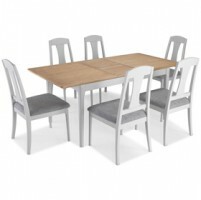 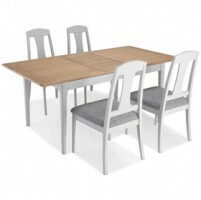 They are the heart of all things family: work, play, chat – it all happens at our dining tables. 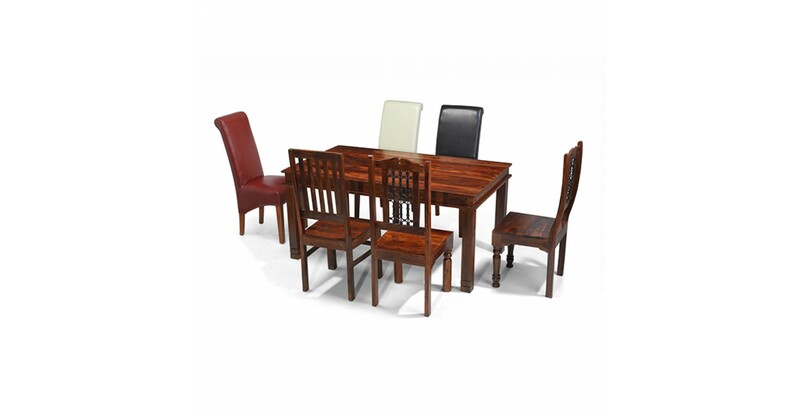 We think you and your family will enjoy gathering round this beauty. 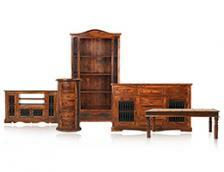 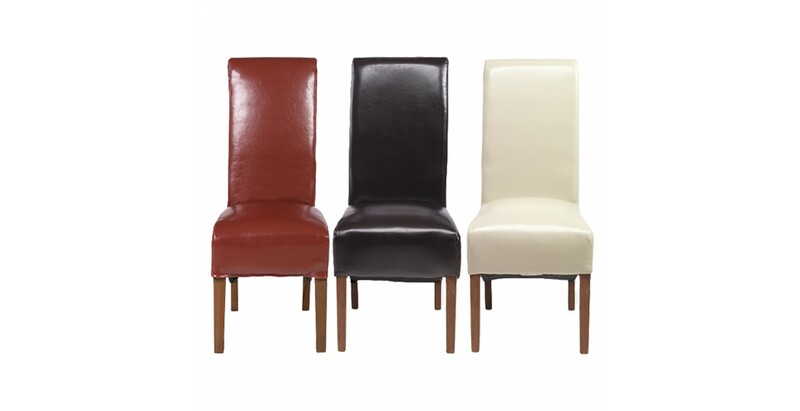 Inspired by colonial style, its warm, dark tones will suit both modern and classic spaces. 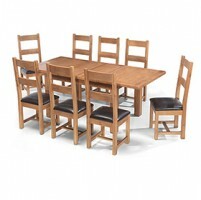 With a streamlined design that features iron studding and chunky square legs with routed detailing and a Wax Lacquer Finish to show off the tonal variations and unique grain, it comes with a choice of chairs so you can tailor the set to your personal taste. 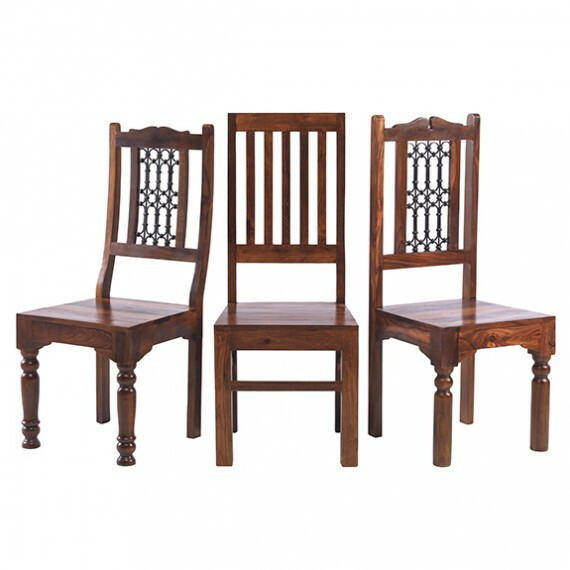 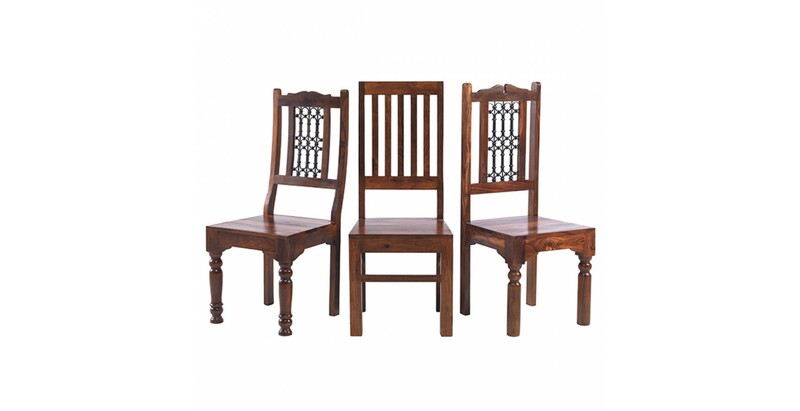 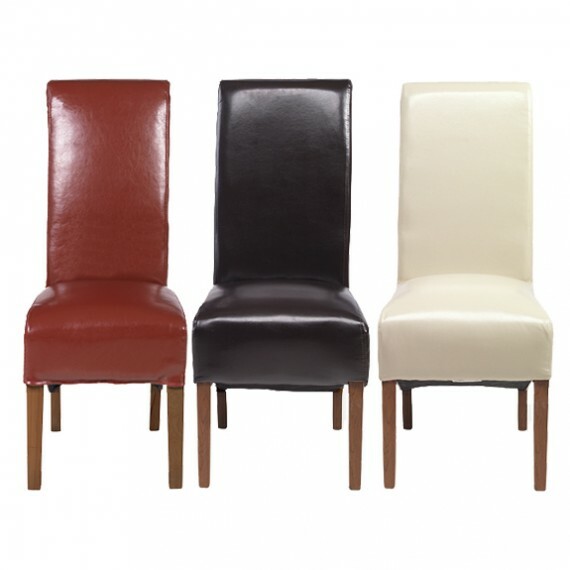 Choose from our Jali High Back Slat chairs or either our Jali High Back or Jali Low Back Ironwork chairs to keep the overall look traditional, or plump for a set of our bonded leather chairs in red, brown or beige if you want to introduce a touch of contemporary luxury and comfort.